As with all construction works, preparation is key to ensuring installation quality, longevity and return on investment. When it comes to underfloor heating and screeding work, investigating the construction depth of the floor which, in turn, allows us to optimise the amount of screed and insulation we install. And best of all, if you choose Screed It to complete your installation, it’s completely free. How much does a site survey cost? 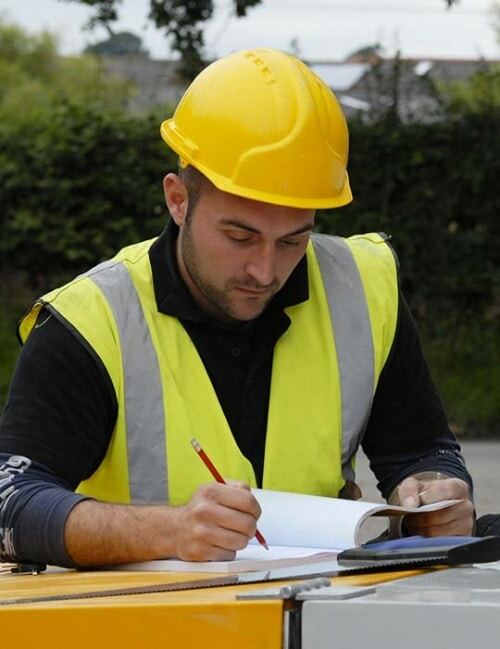 We charge £150 for a detailed pre-contract site survey, which includes a full sub-floor report. The cost of your survey will be deducted off your final invoice if you choose to employ Screed It for the installation. To arrange your survey call 0800 756 1394.